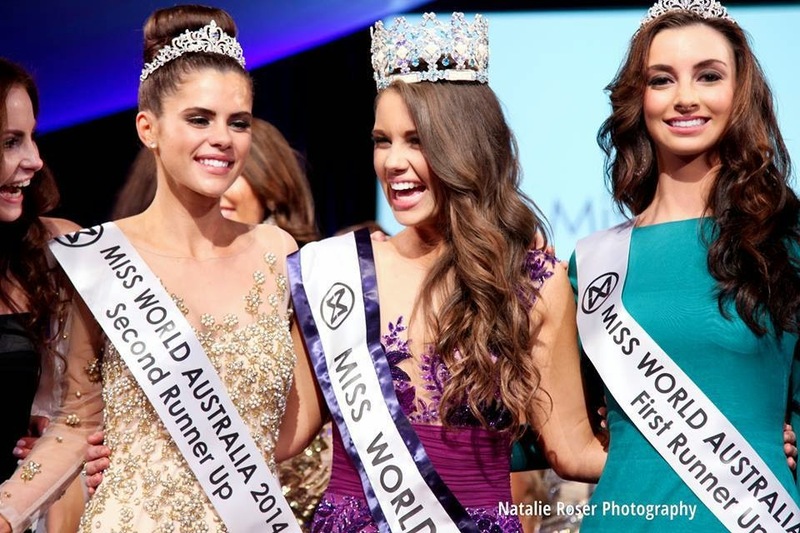 POKOLBIN, New South Wales - Courtney Thorpe (23) was crowned Miss World Australia 2014 at the Cypress Lakes Resort in Pokolbin on July 27. 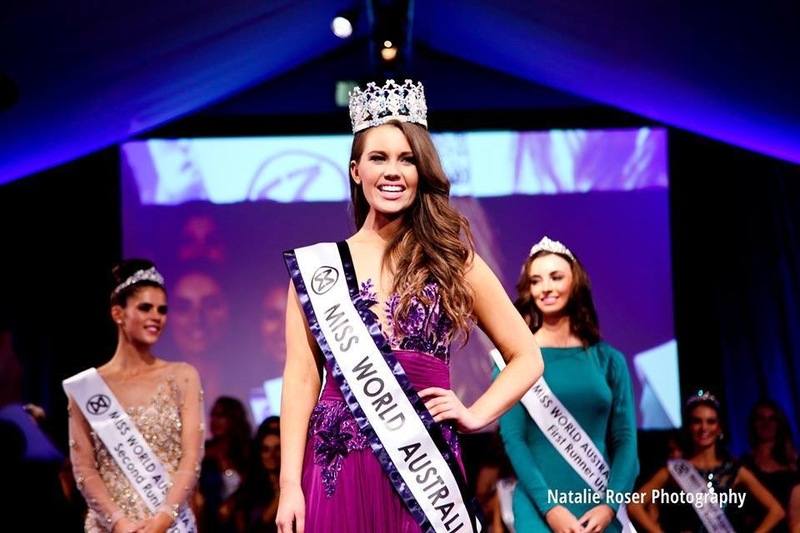 She will represent Australia in Miss World 2014 in London, England on December 14. 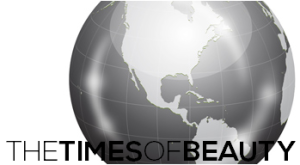 Alex Hecker was the first runner-up and Laura Jane Corker was the second runner-up.